NEW Expanded training center with new instruction videos and step-by-step guides. 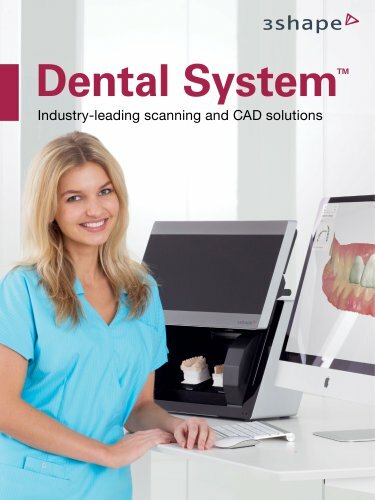 NEW Widen your options with improved import of 3rd party intraoral scans. Intuitive workflow guidance for excellent user experience. NEW Enhanced order overview includes 3D visualization and order status. More options with extended integration with manufacturing machines and CAM software. Share cases on multiple workstations for ultimate productivity.